Dar’s Bus Rapid Transit (BRT) system is the first African city to win a global Sustainable Transport Award for saving it’s 150,000 users approximately 16 days of commuting over their lifetimes. The Institute for Transportation and Development Policy (ITDP) named the BRT as winner of the award earlier this month. 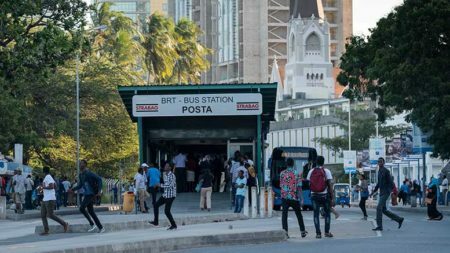 “The first phase of the BRT is already proving to be transformational for Dar, both socially and economically,” says Bella Bird, World Bank Country Director for Tanzania. “Increased transit speeds, improved pedestrian access, safe, reliable transit has the potential to significantly enhance urban life here. It is wonderful to see the travel time savings given back to commuters of about 16 days of their life per year, which were previously lost in traffic jams,” says Bird. The second phase of the BRT, to be completed over the next year, is supported by the African Development Bank, and the planned third and fourth phases will be supported by the World Bank. The BRT, also gets a stamp of approval from the CCBRT hospital, which had community members with hearing impairments, visual impairments, and physical disabilities ride the buses throughout the city. Like many public transport systems globally, the warning of ‘mind the gap’ applies, says Frederick Msigallah, who headed the team assessing the BRT. 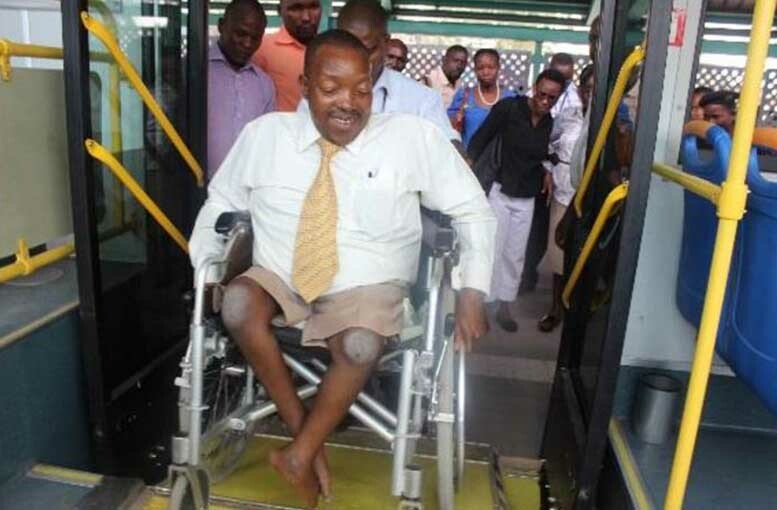 “But so far it’s good — I have managed to board [the bus] by myself,” says Msigallah. The team’s travel experience was positive overall, but recommended lower ticket windows, disability awareness signage in Kiswahili and braille on tickets to be fully inclusive. Dar Post is an online community for Dar es Salaam, Tanzania. We provide you with timely and relevant community information.